InterGame’s ICE Daily features the breaking news from ICE London 2019. 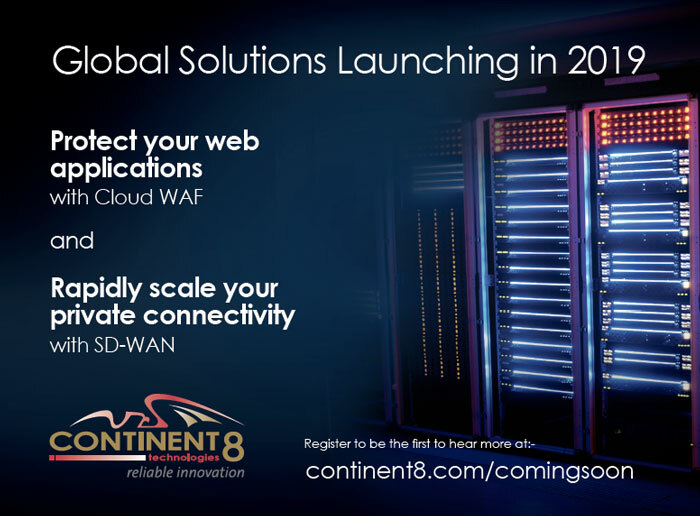 The third day’s edition highlights Continent 8’s new security and connectivity solutions. View the full edition in digital format. 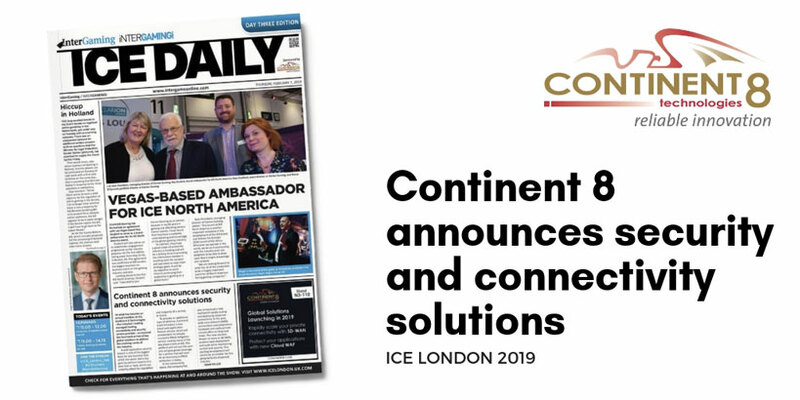 In what has become an annual tradition at ICE, Continent 8 Technologies – the industry’s leading managed hosting, connectivity and security service provider – announced the imminent arrival of key global solutions to address the evolving needs of the industry. A web application security breach is one of the biggest fears for any business here at ICE this week. Not a day goes by without reports of a data leak or hack, which can instantly affect the reputation and longevity of a service or brand. To provide an additional layer of defence, Continent 8 will introduce a new cloud web application firewall service, which will complement its already successful DDoS mitigation service used by many of the key players here at ICE. The platform will roll out this year and will give global coverage for a service that will soon be as necessary as DDoS protection is today. In the connectivity space, the company has also announced a new method of rapidly scaling and deploying corporate connectivity. In the past, Wide Area Network (WAN) connections used proprietary hardware and costly private circuits often on long lead times. The new solution, known to many as SD-WAN, enables rapid deployment and scale while maintaining control and security. This exciting development will clearly be an enabler for our geographically-dispersed industry.